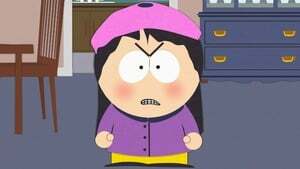 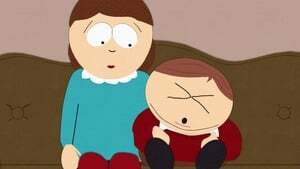 Wendy gets in trouble when she threatens to beat up Cartman after school. No matter how fired up Wendy is, all bets are on Cartman. 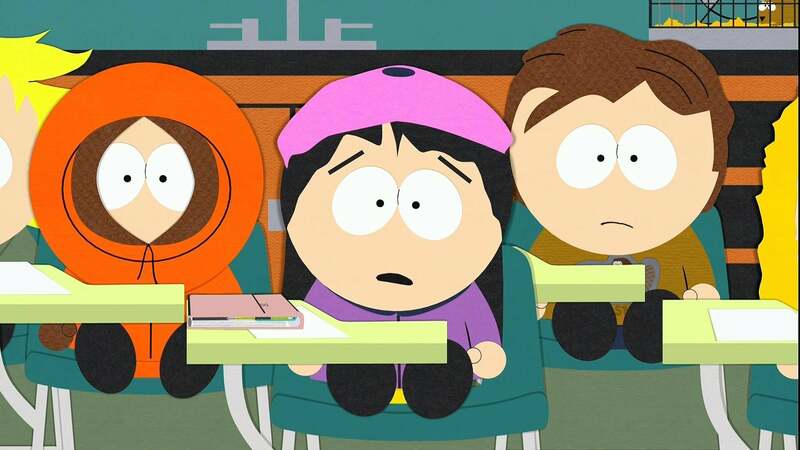 Everybody knows a girl can’t fight a boy and win.